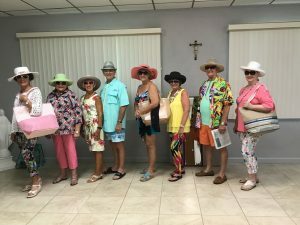 Fort Myers Beach Swimsuits - Fort Myers Beach Shopping ! 4,000 + Swimsuits to Choose From ! Shop Where the Locals Shop! Why waste your “FUN IN THE SUN” time running to lots of small stores to find that special swimsuit or sportswear outfit? 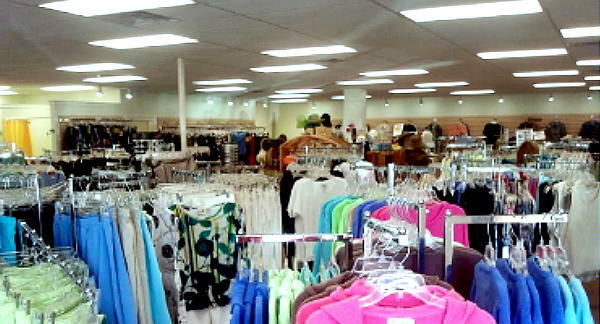 Leanis, is the largest Swimsuit, Resort, Cruise, and casual wear store on Fort Myers Beach. One stop Beach Shopping. It is all here in one location for your shopping delight! 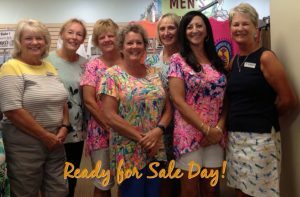 Maxine of Hollywood, Tommy Bahama, Beach House, H2oh, T.H.E, Miraclesuit, Longitude, Ceeb, Seawaves, Reebok, Gottex, Christina, and many more! Contact us If your organization would like a fashion show. Largest Selection of Swimwear Separates on Fort Myers Beach! Springs. Our customers come from all over SW Florida. Why fight the Highway 41 traffic for your swimwear, cruise wear and sportswear needs? Over 4,000 Sq Feet of space for your shopping delight! Panama Jack – TILLEY HATS – Acknowledged the best hat in the world! Hook and Tackle Shorts and Shirts Swimsuits by Speedo, Newport Blue, Weekender,Bamboo Cay, Tommy Bahama, and more! Skechers and SPERRY TOPSIDER – Boat shoes and sandals for men and women! Shopping is always fun at Leanis. 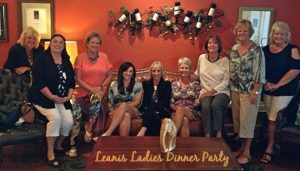 Click Here for Leanis Turns 30 Years old article! – Now 40 Years! Located in the famous Santini Marina Plaza on the south end of Ft. Myers Beach, near the Holiday Inn. Now the Wyndham and near CVS Pharmacy. Hours: Vary depending on season. 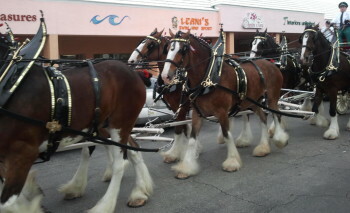 Fort Myers Beach Shopping at it’s best! I appreciate all the Help I get from the Sales gals every time I Go!